1. 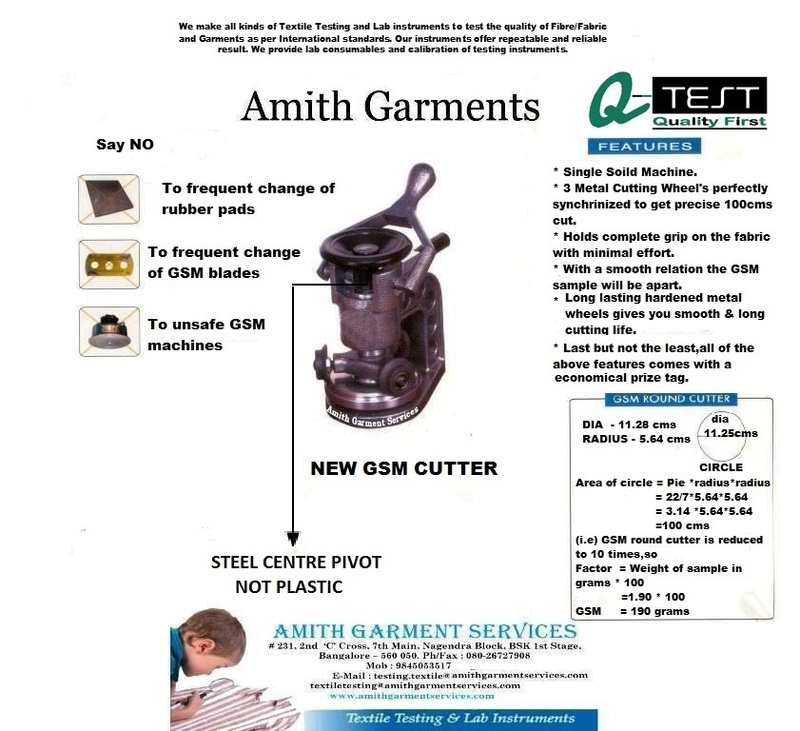 GSM CUTTER: GSM Cutter is used to cut the fabric sample into exactly 100 Square cm piece as per Standards. 2. 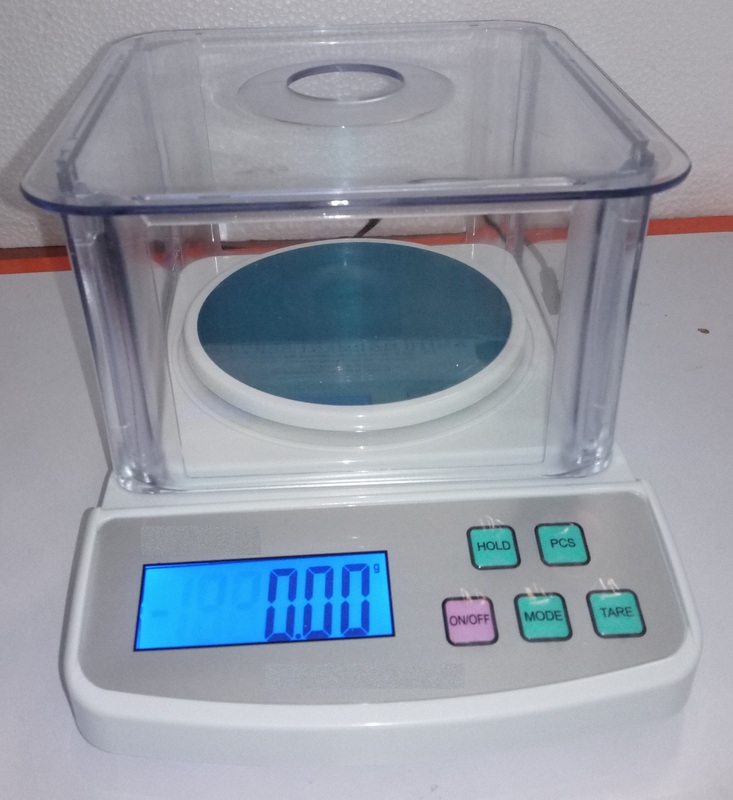 GSM WEIGHING SCALE: GSM Weighing Scale is used to measure weight of cut sample cut from Instrument no.1 – GSM CUTTER as above. Instrument is used to cut any kind of fabric –woven/knits/non woven/ paper in circle form Of 100 sq cm. precisely. 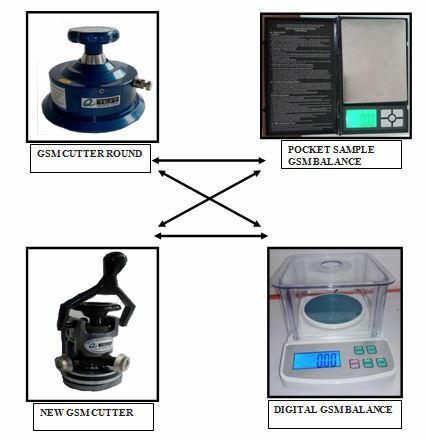 Metal platform eliminates completely regular use of GSM Cutter blades and pads hence saving money and time. Any Kind of textile / paper/industrial textile material of any GSM can be accurately cut. Safely and firmly grips fabric to accurately cut 100 cm.sq fabric circle samples. Hardened metal wheels to ensure smooth and long knife life. Instrument is used to cut any kind of fabric - woven/knits/non woven/ paper in circle form Of 100 sq cm. precisely. 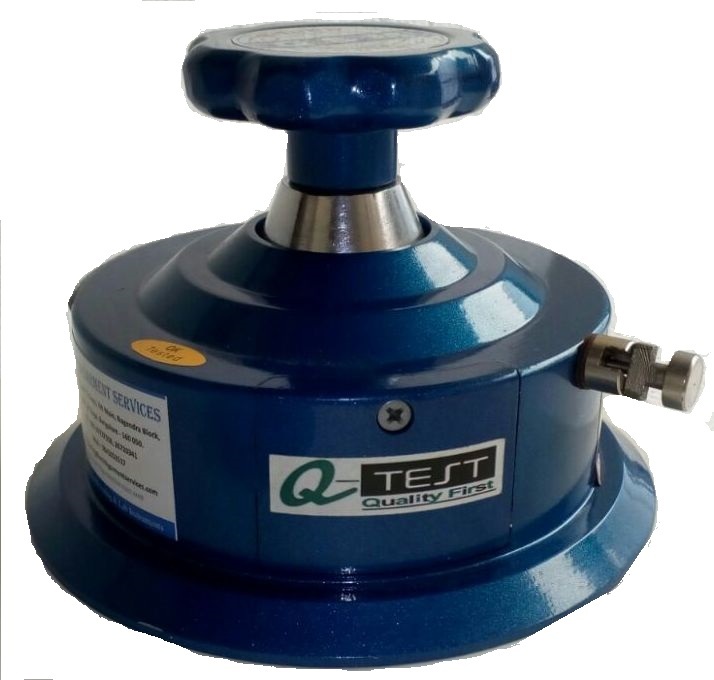 Finest grade of aluminium is used in the main body .stainless steel blade holders are provided for lifelong trouble free operations. Reversible German blades are given along with the instrument and bigger high quality gsm pad also provided complimentary. 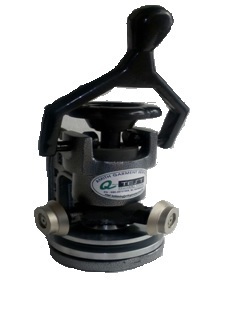 Net weight :1.8kg Dimension : 160mm dia & 110mm height . 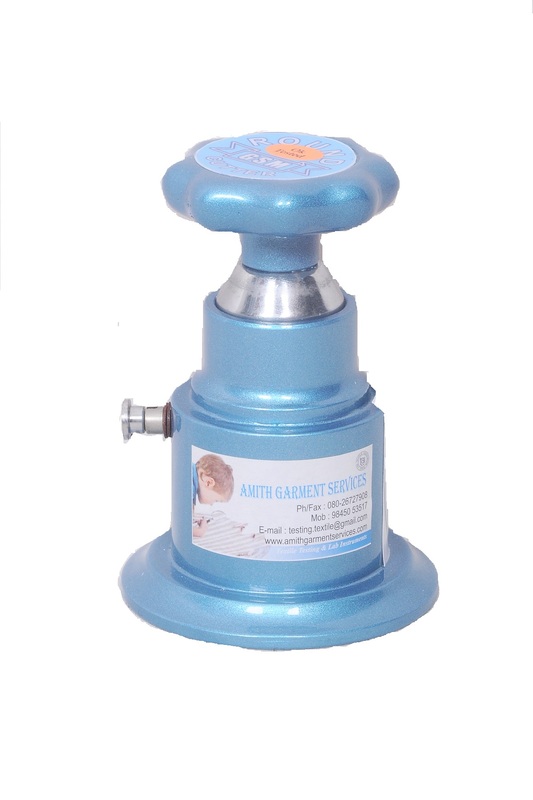 ROUND GSM CUTTER 38 mm is a specialized instrument to determine the GSM of the fabric (Woven, Non-Woven or Knitted fabric). Ergonomic latest design with stylish appearance. Finest grade of aluminium metal used in the main body for light weight, robustness and resilience. Smooth, precision-engineered components for exceptional performance. Special Rubberized Foam cutting pad for smooth cutting and long life of the blades. 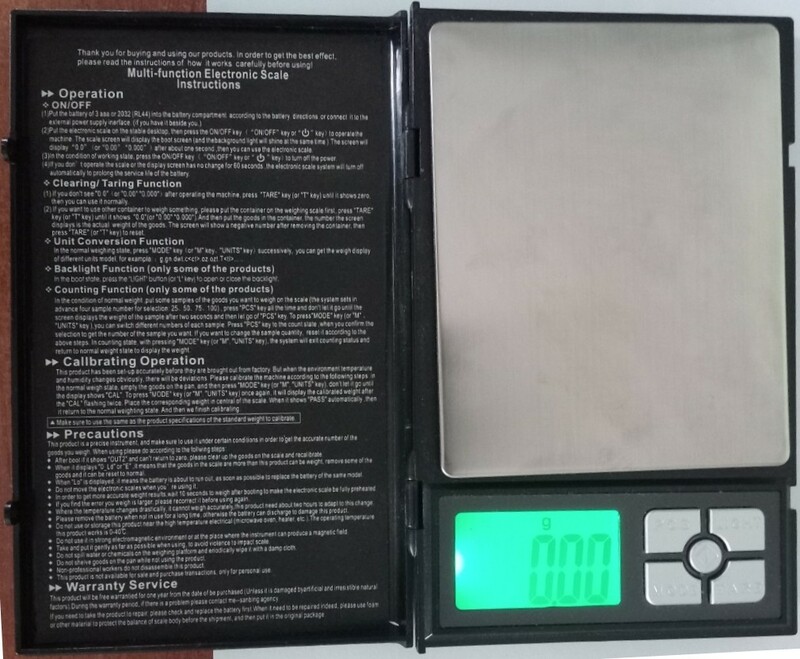 Also can be used for multipurpose weighing options up to 600 grams in 0.01 grams sensitivity. The instrument is repairable and re-calibratable. Can read results in grams. The instrument is able to re-calibrate. Works on Batter power only.